What's the Best Electric Rotary Fabric Cutter for Cutting Quilting Material? What’s your least favorite part of the quilting process? 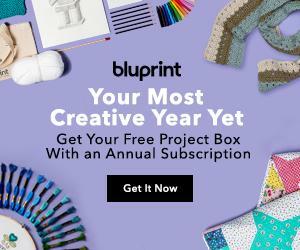 If you’re like me – and many other quilters – you probably answered: cutting. Cutting fabric by hand can be tedious and time-consuming. By the time you’re done measuring and cutting your multiple shapes, your arms and back are in pain. An electric rotary cutter will save you time – and pain. If you’re suffering with arthritis or chronic pain, electric cutters will help you enjoy quilting once again. What’s the best electric fabric cutter? We’re going to share four of our favorite models. 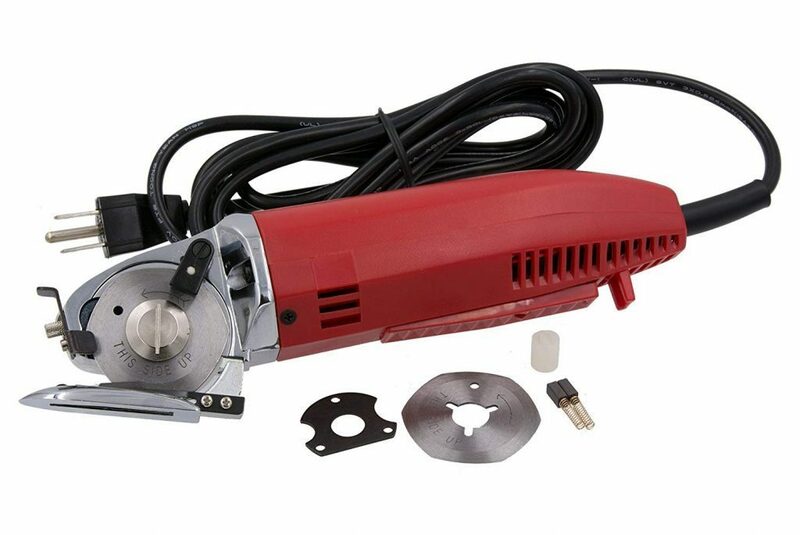 The Hercules HRK-100 is an electric rotary cutter that saves you time while giving you more control. There are multiple speeds to choose from, and the 4” octagonal blade has a built-in sharpening stone. The HRK-100 can cut through multiple layers of material like a knife through butter. Whether you want to cut denim, cotton, leather, synthetics or even plastic, the HRK-100 can get the job done. These three speeds allow you to adjust to your fabric type and the number of layers you’re cutting through. To ensure that you make the most accurate cuts possible, the HRK-100 has an ultra-bright LED light so that you can see your guide-lines clearly. If you’re worried about fabric bunching or jamming, don’t be. The octagonal rotary blade and the spring-loaded, carbide-tipped lower blade prevent fabric material from jamming. The only real drawback with the HRK-100 is that the cord is a bit on the short side. This can be a pain if you don’t have a plug near your workstation. Aside from this minor issue, the Hercules HRK-100 is an excellent electric fabric cutter that’s both powerful and easy to use. The Allstar As-100k is a mini fabric cutter with a built-in sharpener and safety features. We love the portability of this cutter. It’s small enough to fit in your sewing bag, but it’s still powerful enough to cut through multiple layers of fabric (up to 3/8” thick). Weighing just two pounds, this is a cutter that you can truly take anywhere. The As-100k has a built-in finger guard as well as a push button blade sharpener to help maintain the blade. With a high-speed blade rotation, this unit can cut through even the flimsiest of fabrics with ease. The squeeze-type switch and ergonomic grip allow for easy operation. The As-100k comes with an extra set of brushes as well as a spare coupling and a replacement blade. The As-100k can cut through multiple fabric layers, but only up to 3/8” thick. That should be more than sufficient for most projects, but if you have a heavy-duty cutting job, you may have to do your cutting in batches. If you want a portable electric fabric cutter, the Allstar As-100k is a great choice. The blade stays sharp thanks to the built-in guard and sharpener, and the tool itself is both portable and easy to use. 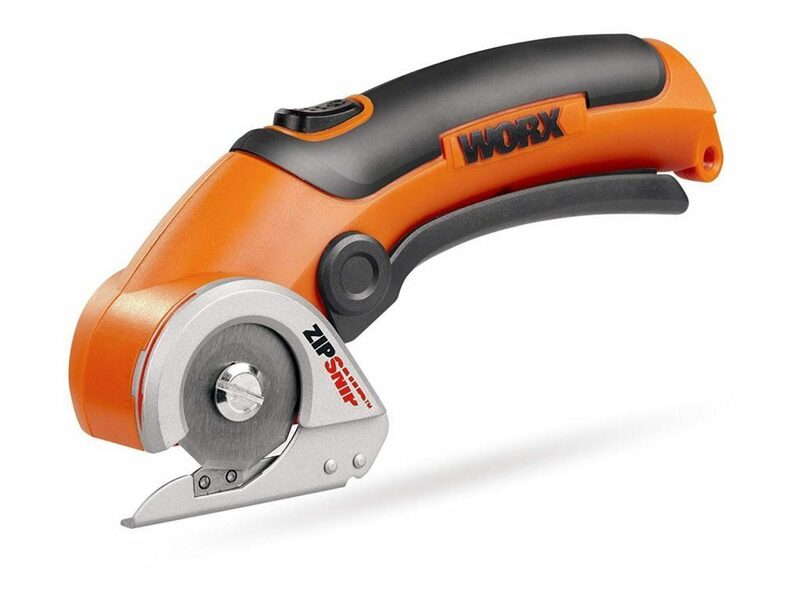 WORX is a popular and respected power tool company. Their WX081L ZipSnip model isn’t designed exclusively for fabric cutting, but it can easily cut through just about any fabric you throw at it. The great thing about this model is that it’s cordless. This gives you the freedom to cut anywhere you please. The Lithium-Ion battery holds a charge for months, so you don’t have to worry about having to recharge after every use. 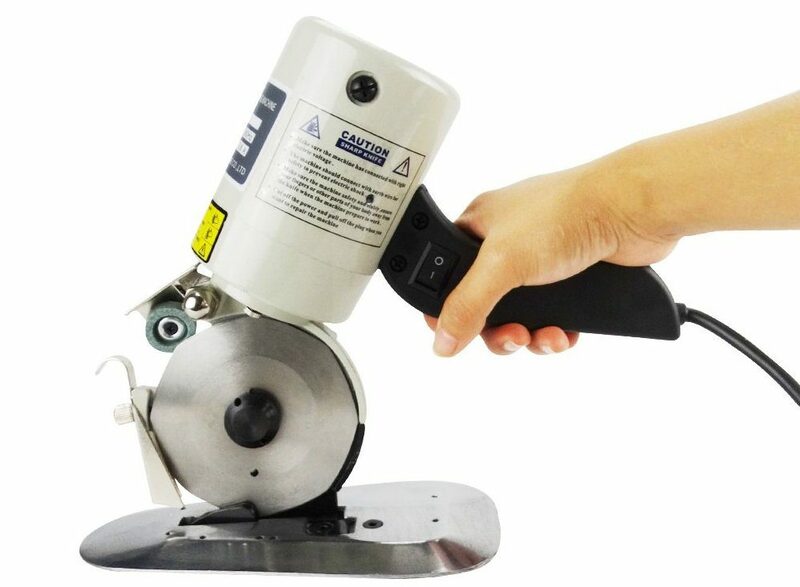 The self-sharpening blade ensures that all cuts are precise – every time. There’s also a lock-out switch for added safety, which works with the trigger so that you don’t injure yourself or damage your materials. The ZipSnip is so lightweight (about 1lb. ), and the soft grip handle allows for maximum comfort. It can handle both delicate and rugged materials, including rubber, plastic, cardboard and wrapping paper. Of course, it can also cut through fabric with ease. Although not a traditional fabric cutter, the ZipSnip is powerful enough to get your quilt cutting job done. And you can also use it for other cutting jobs around the house. ZipSnip offers great value for the money because it’s such a versatile tool. If you want a cutter that’s designed exclusively for cutting fabric, the ZipSnip may not be the best option. But if you want a versatile tool that can cut through fabric just as efficiently as other fabric tools, the ZipSnip is a great choice. 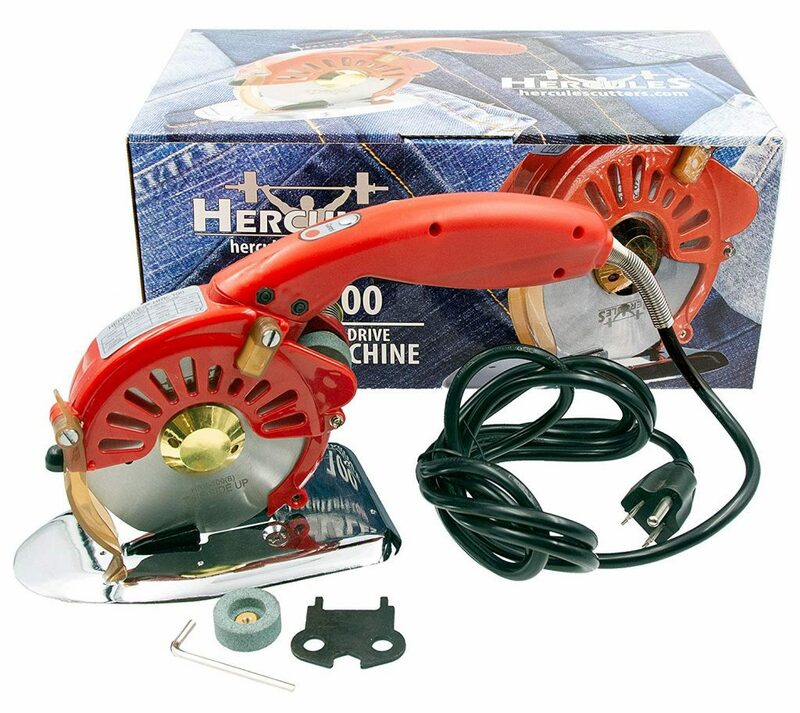 The Hercules HRC-100 is a powerful fabric cutting machine with an octagonal high-speed steel blade. Like the other Hercules model we talked about earlier, this one has a built-in sharpener. The HRC-100 roller blade is powerful enough to cut through 1” of fabric. Thanks to the carbide-tipped, spring loaded lower blade and the octagonal blade, you never have to worry about the fabric jamming. The plate of this unit is made of lightweight aluminum, and the brass wheels allow the machine to glide smoothly over fabric. It’s easy to follow straight lines and turns with the HRC-100. The other Hercules model offers three speed options, but the HRC-100 does not. This isn’t necessarily a deal-breaker, but it’s convenient to be able to choose different speeds when cutting fabric. Still, the HRC-100 offers power, ease of use and a comfortable design that makes fabric cutting a breeze. And the plate of the unit makes it really easy to follow your guide-lines when making cuts. All of these fabric cutters have something to offer every taste and need, whether you want portability, power or versatility. 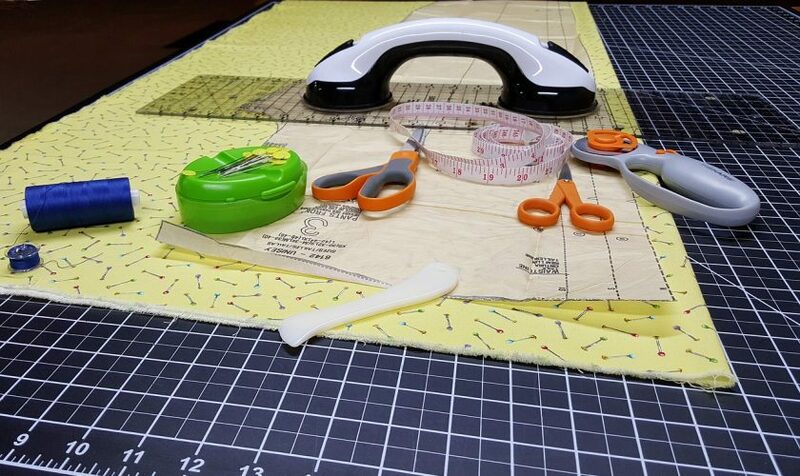 Regardless of which model you choose, you can be sure that fabric cutting will no longer be a chore – and you can get to the sewing part of your project as quickly as possible.